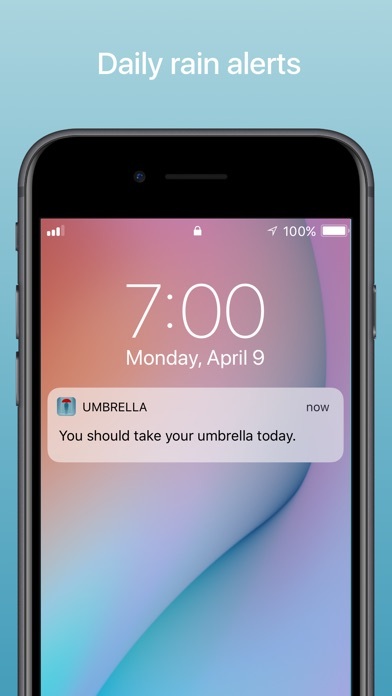 Download Umbrella â€“ Daily rain alerts free via AppsHawk. 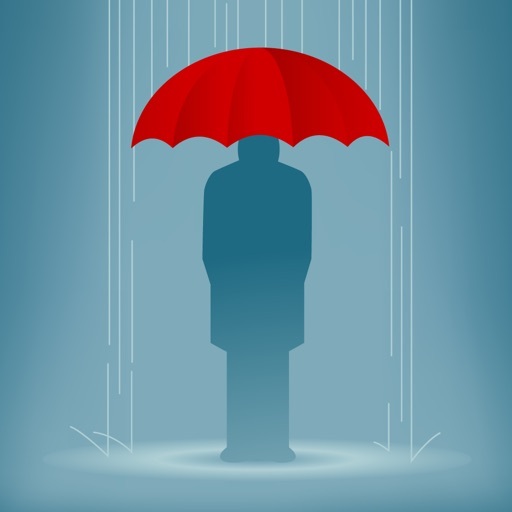 In todayâ€™s confusing times, it seems everyone could benefit from a little simplicity in their lives. 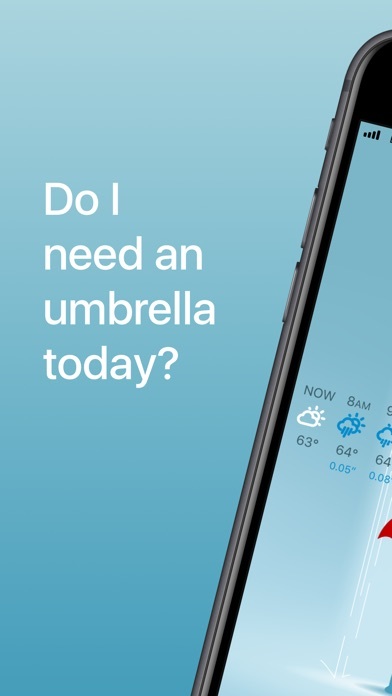 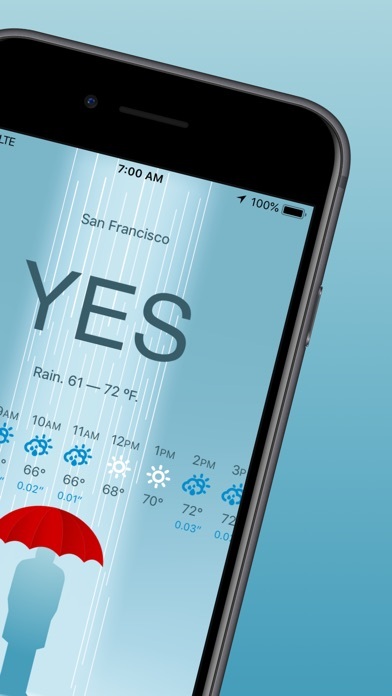 Umbrella answers one very important question for your day: will you need an umbrella?